Spencer Wilks had been appointed General Manager of Rover in 1929 and in 1930 he brought his brother Maurice Wilks into Rover as engineer. 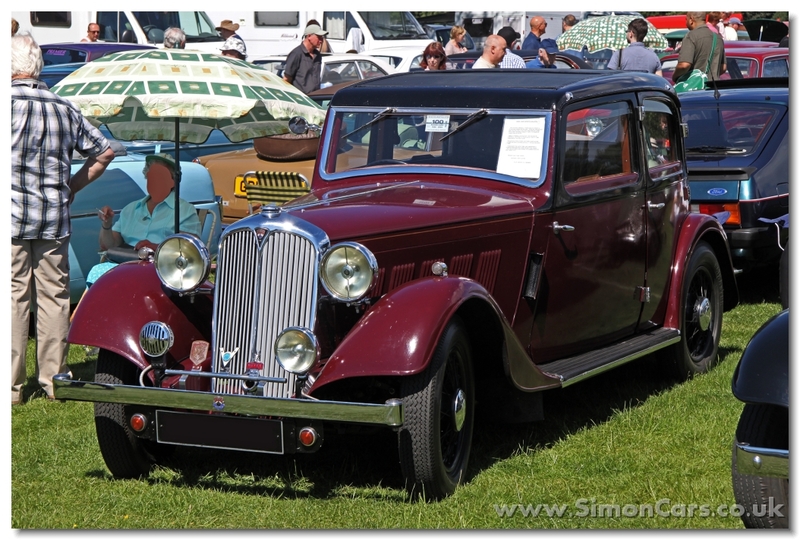 One of the first results of the Wilks dynasty was the Rover P1 launched as the Rover Ten at the London Motor Show in 1933. 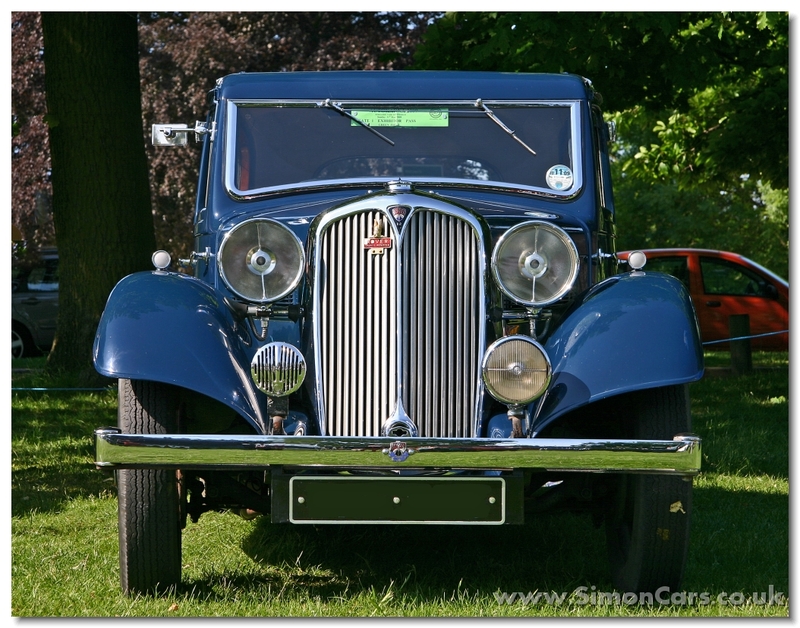 The Rover Ten had a new underslung chassis and a new 1389cc 4-cylinder ohv engine, 2 standard steel bodies were available, the 4-light Sports Saloon and the 6-light saloon. 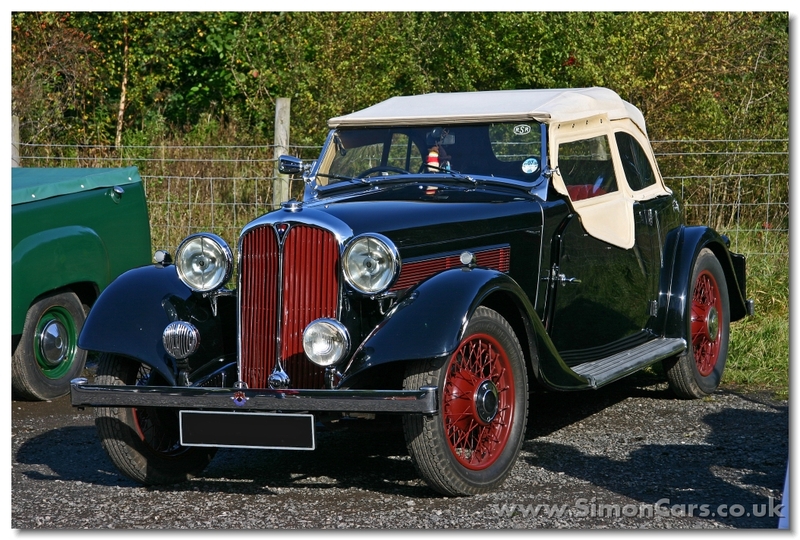 Also available as the Rover Twelve which was given a 1496cc engine. 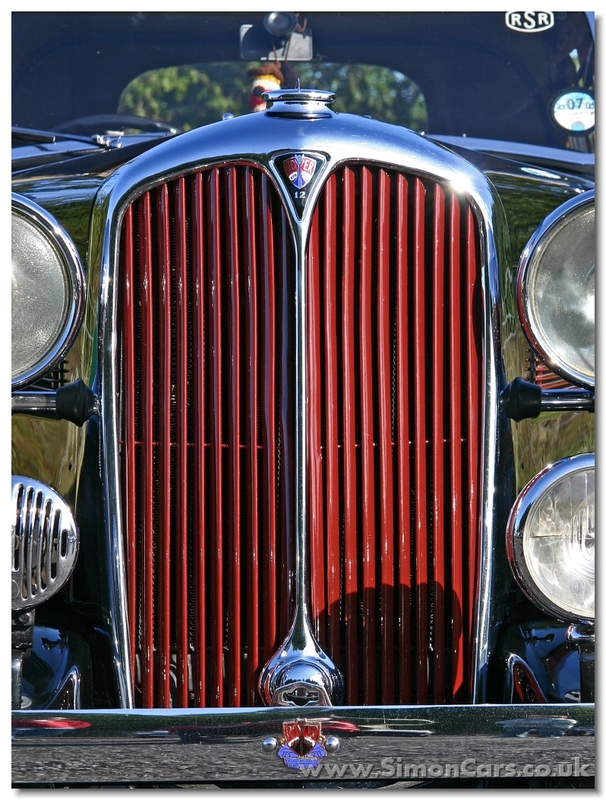 A Rover Fourteen was also offered having a 1577cc 6-cylinder engine. 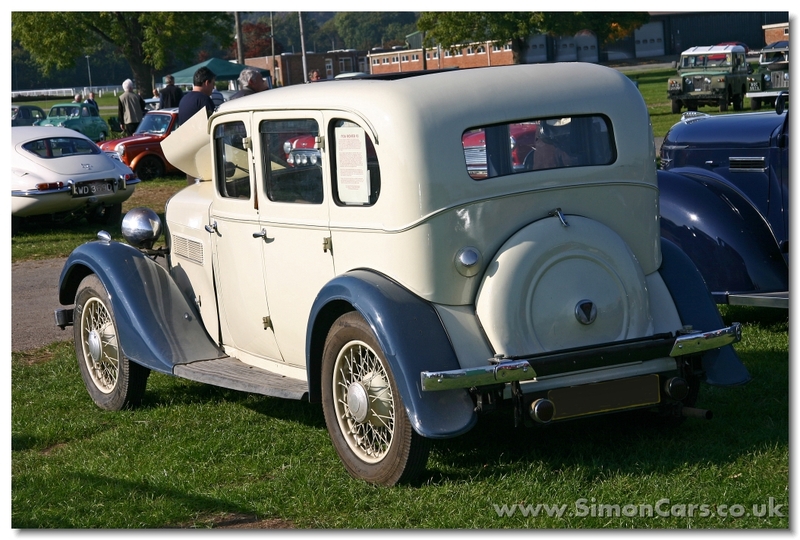 The range was given more modern coachwork in 1937 as the Rover P2 model range. 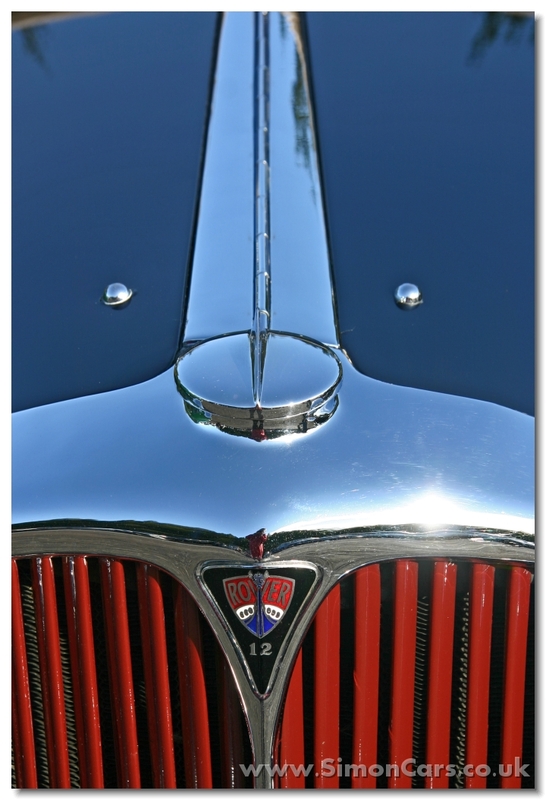 Rover 12/4 (P1). 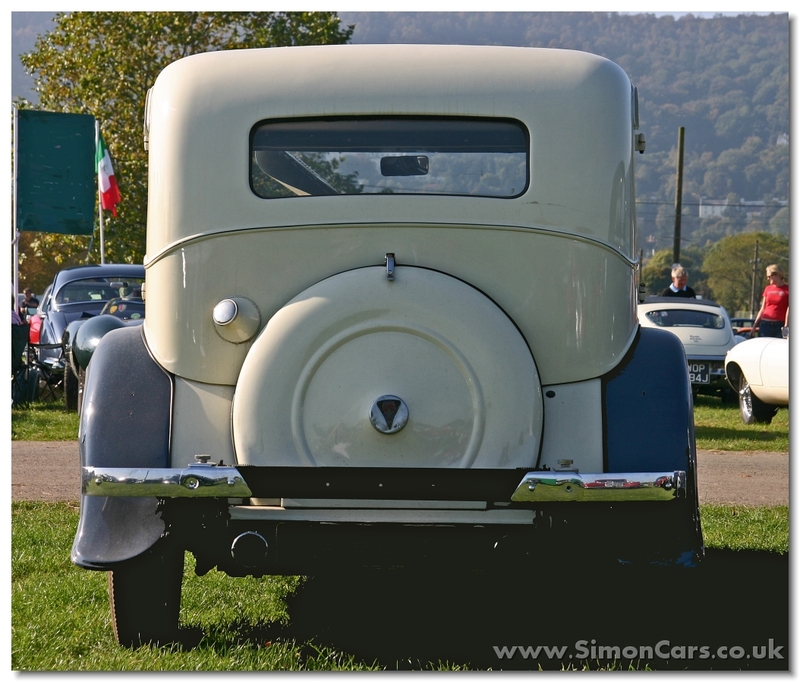 In 1934 the Wilks brothers launched their new vision with the range of 10, 12, and 14hp cars now called the 'P1'. 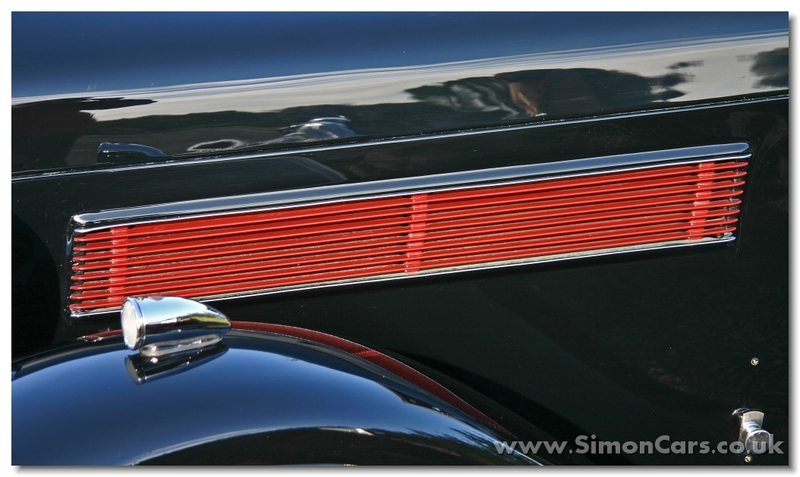 The 12/4 had a 53hp 1496cc engine. Rover 10 (P1). 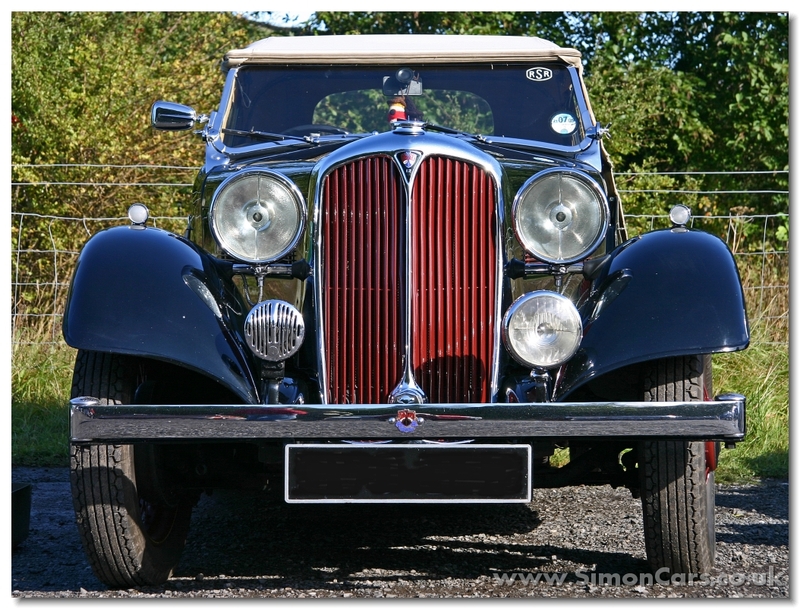 A 1.4litre ohv engine powered the Wilks brother new Rover design, now called the P1, which was available with 12, 14 and 16hp engines. 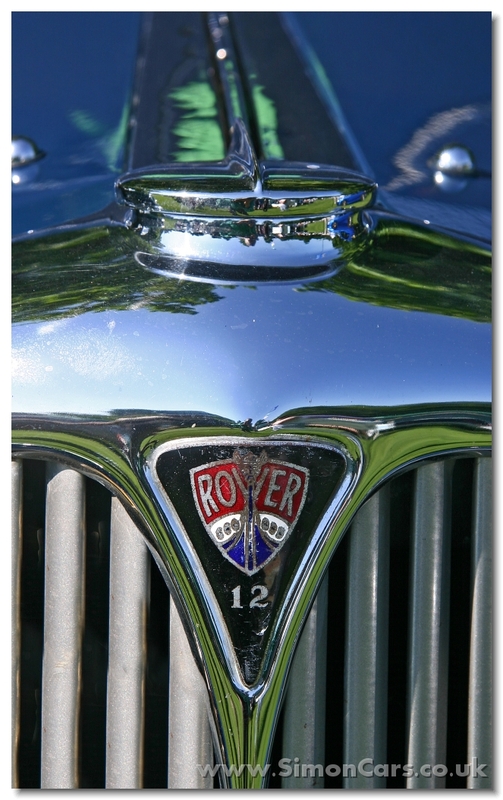 Rover 10. 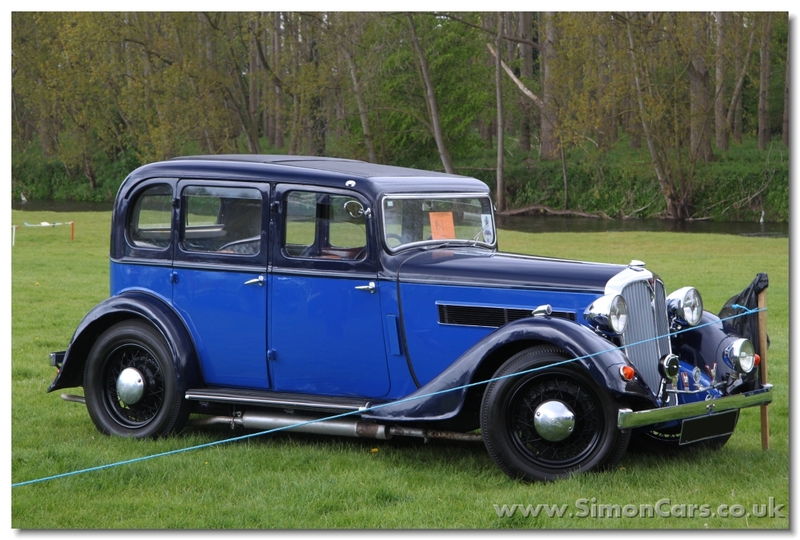 Henry Wilks moved from Hillman in 1929 when Rootes took over, and in 1930 his brother Maurice Wilks also joined Rover. 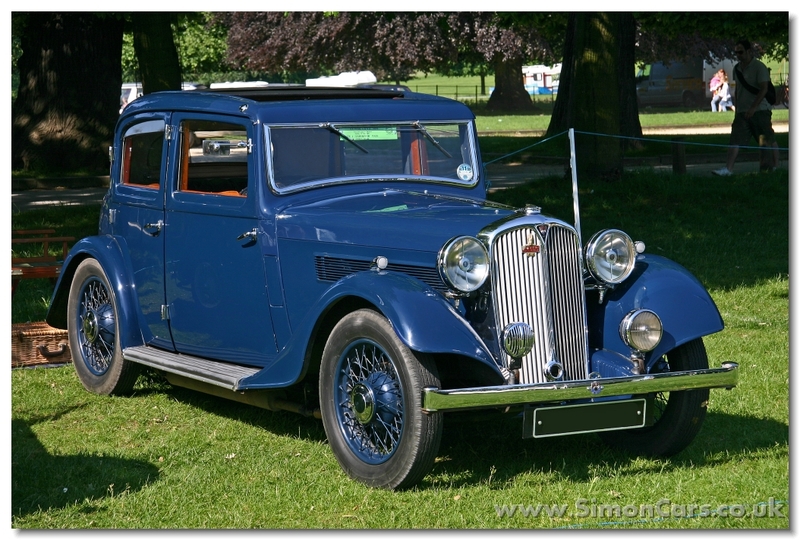 The 1933 Rover 10 was their work, and featured a new 1389cc engine and chassis. Rover 10. 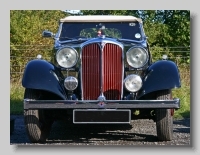 The 1933 Rover 10 was the work of Henry and Maurice Wilks (from Hillman) although the bodies started as Hillman designs. 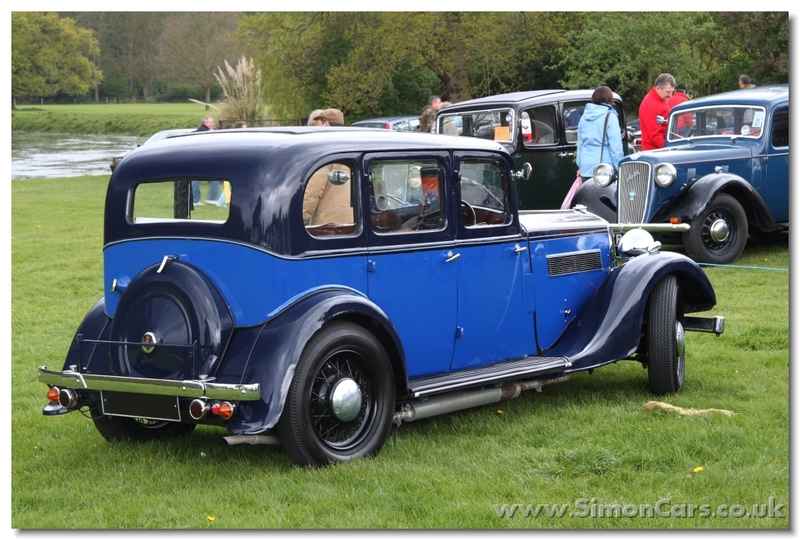 Rover 12/4 Sports saloon (P1). 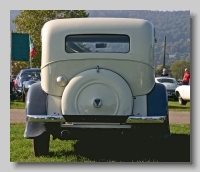 The P1 range was launched in 1934, and was available in 10hp, 12hp, and 14hp. This 12/4 had 1496cc engine. 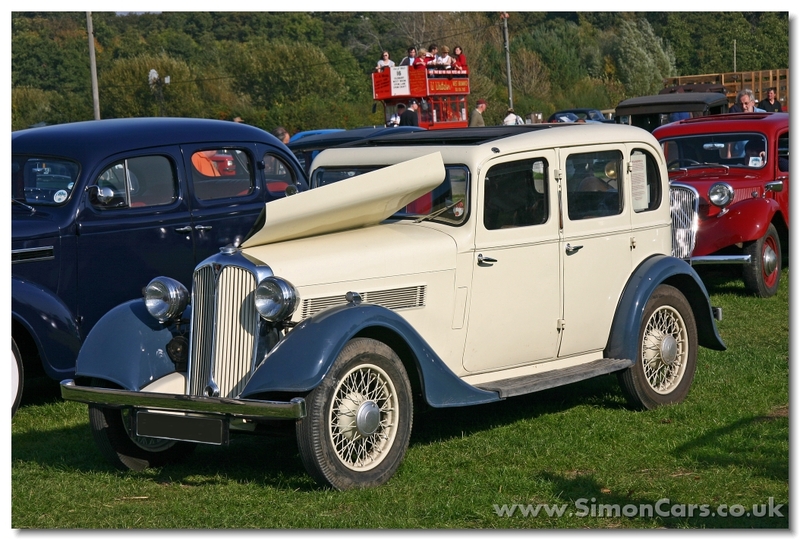 Rover 14 (P1) Sports Saloon 1935. The 14hp Rover had a 6-cylinder 1577cc engine. 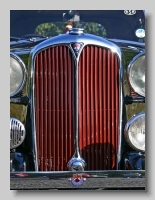 Rover 10. 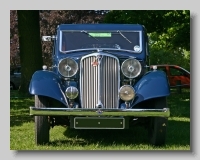 The Rover 10 proved over-engineered compared to its competitors such as the Austin 10, byt Rover had decided to take their cars upmarket.